Brett Lawrie has been placed on the disabled list due to his strained hamstring. 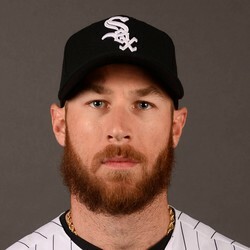 The White Sox gave him time off to see how it would respond, but they've ultimately decided to have him rest for the full two weeks, if not longer. He's been too inconsistent for standard leagues this season, but he's proven useful in good matchups.